Chuck Berry died of natural causes, according to TMZ, and no autopsy is planned. The rock icon died at age 90 on Saturday (March 18) in St. Louis after police responded to a call of a medical emergency and attempts to resuscitate him were unsuccessful. The site reported that Berry's personal doctor is expected to sign off on the death certificate claiming the death was natural, though it was unclear at press time what, if any, diseases might have contributed to his death. A spokesperson for Berry could not be reached for additional comment at press time. Just hours before on Monday morning (March 20), Berry's family released a statement revealing that the details of the guitarist's final album, titled CHUCK, will be released this week. "Working to prepare the release of this record in recent months and in fact over the last several years brought Chuck a great sense of joy and satisfaction," they wrote in a Facebook post. The news that Berry would break a four-decade hiatus from releasing studio albums came on Oct. 18, 2016, the Rock and Roll Hall of Famer's 90th birthday. "While our hearts are very heavy at this time, we know that Chuck had no greater wish than to see this album released to the world, and we know of no better way to celebrate and remember his 90 years of life than through his music," the family continued in the statement. The album is being released by Dualtone Records and more information on it will reportedly be available in the coming days. Chuck Berry died. This breaks my heart, but 90 years old ain't bad for rock and roll. Johnny B. Goode forever. The King is dead. 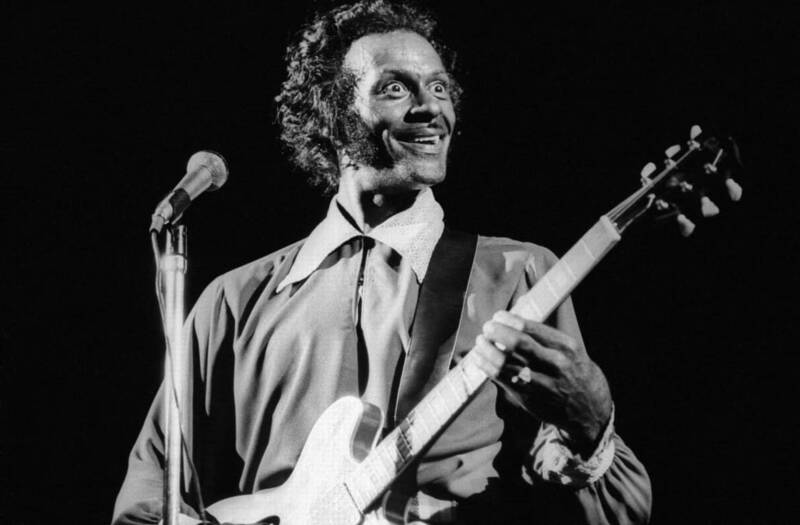 RIP Chuck Berry. Hail hail Chuck Berry !